To make your cruise adventures unforgettable add cruise ship transportation service to your plan. iHouston Limo offer ground transportation to Galveston cruise terminals and Bayport Cruise Terminal. We can accommodate any type of vehicle to your specific needs and size. We offer sedans, SUVs, vans, Sprinter Van, limousines, limo buses, shuttle buses, and motor coach. Make us your first choice for your transportation from Houston airport to Galveston Cruise terminal. Our professional and courteous drivers can pick you from all Houston airports, your residence or hotels. 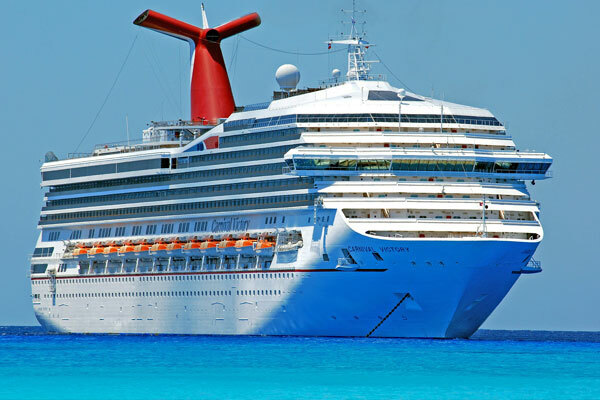 We covers Houston cruise ships transportation from Houston Hobby to Galveston and cruise ship transprtation from IAH to Galveston Cruise termina and Bayport Cruise terminal.